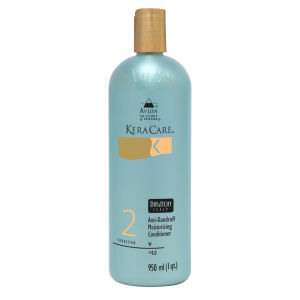 Tease out those tangles with this conditioning KeraCare Hydrating Detangling Shampoo. Its lightweight formula not only cleanses hair, but it also relaxes your locks leaving it with a healthy looking appearance. Aqua/Water/Eau, Disodium Cocoamphodipropionate, Trideceth-7 Carboxylic Acid, Cocamide MIPA, Disodium Laureth Sulfosuccinate, Polysorbate 20, Glycol Stearate, Polyquaternium-7, Polyquaternium-10, Hydrolyzed Wheat Protein, Citric Acid, Fragrance/Parfum, Tetrasodium EDTA, Caprylyl Glycol, Phenoxyethanol, Potassium Sorbate, Benzyl Salicylate, Hexyl Cinnamal, Linalool, Alpha Isomethyl Ionone, Yellow 5 (Cl 19140). This shampoo, my scalp and hair healthy and shining and let it shine. Very well because they are less expensive ones. Have any intention to purchase in next. I love KeraCare, and I bought the other shampoos in this range. Thought this shampoo would detangle + moisturize hair, but not so much detangling - without a noticeable difference. Brilliant shampoo, I have permed hair and very knotty when wet, this shampoo makes it extremely easy to brush and leaves hair feeling soft, will always buy this. I absolutely love this shampoo! It has made my curls vivid and not dry anymore! 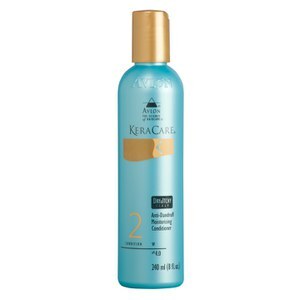 Definately recomend it for dry curls. 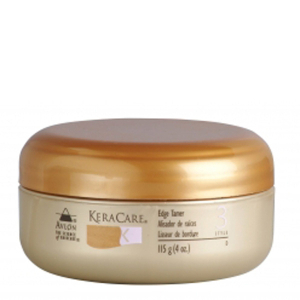 The Keracare Hydrating Detangling Shampoo is such good value and makes my hair very soft.